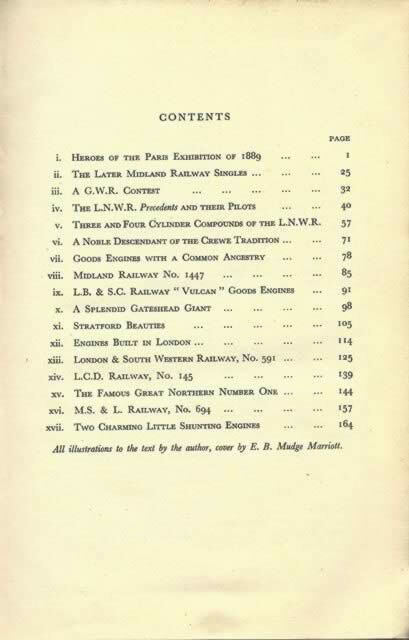 Locomotives Worth Modelling. This is a second hand/ex Middlesbrough Model Railway & Tramway Club hardback edition which is in very good condition however, there is no dust cover and the inside cover is slightly marked and has been stamped with "Middlesbrough Model Railway & Tramway Club". 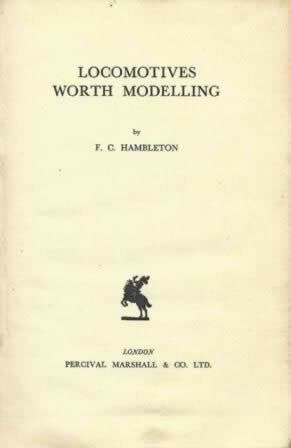 This book has been written by F C Hamilton and was published by Percival Marshall.